The Morning Star team return to the Trades Club for one of their Sunday gatherings. 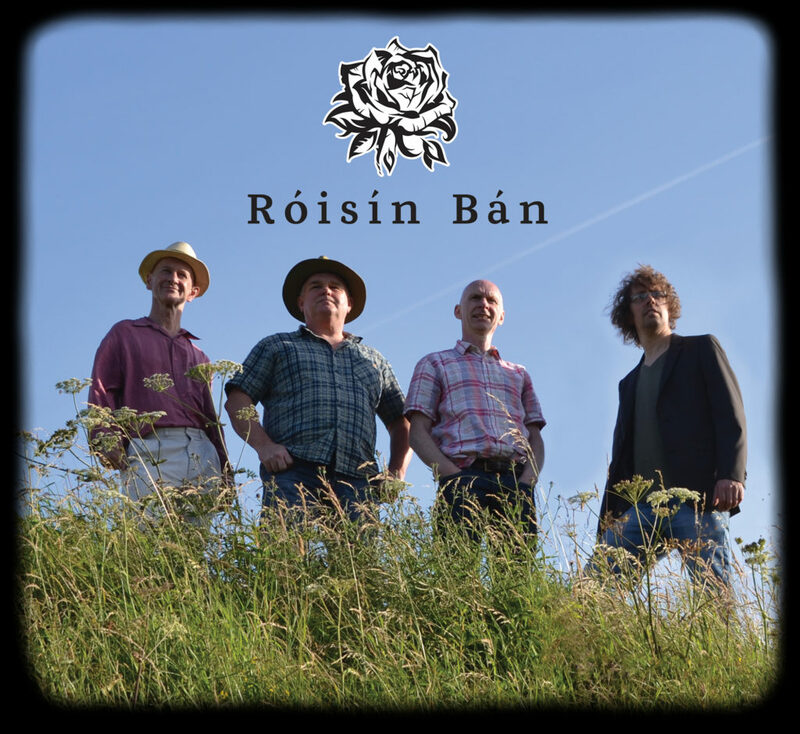 Featuring Roisin Ban, a four piece Celtic folk band based in Yorkshire playing songs & tunes tailored to the UK folk scene. The Flat 5 Band playing mainstream jazz with a leaning towards the less well known standards. 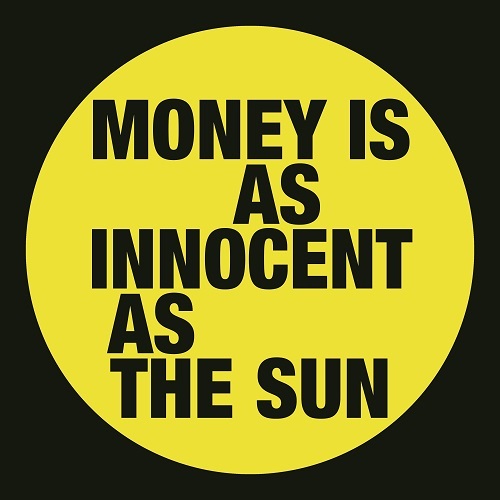 Geoff Winde’s spoken word Money is as Innocent as the Sun alongside bass player Bench. In other words the regular mix of excellent music, tasty food, stalls, Cuban raffle and grassroots politics, all for a fiver!